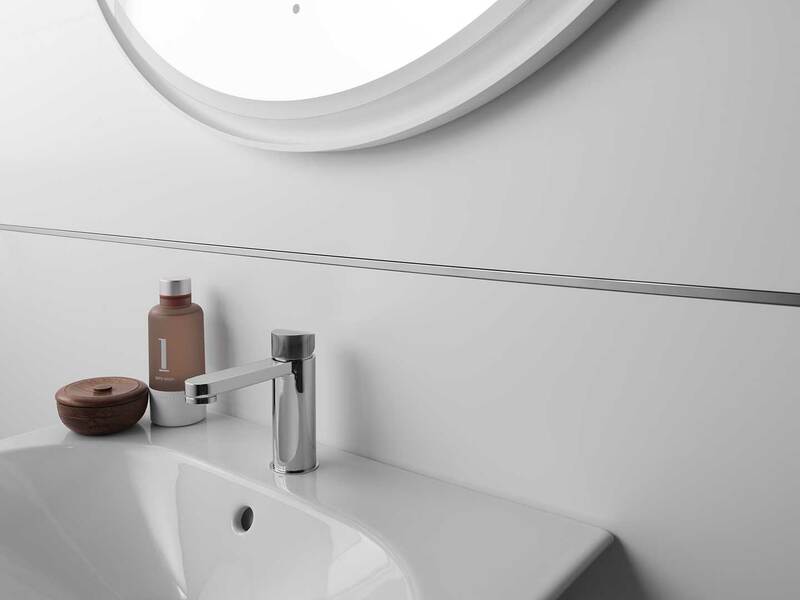 Together, Foster & Partners and Porcelanosa Bathrooms have strived to develop an uncommon collection, in which all individually produced components work simultaneously in a holistic, harmonious way. 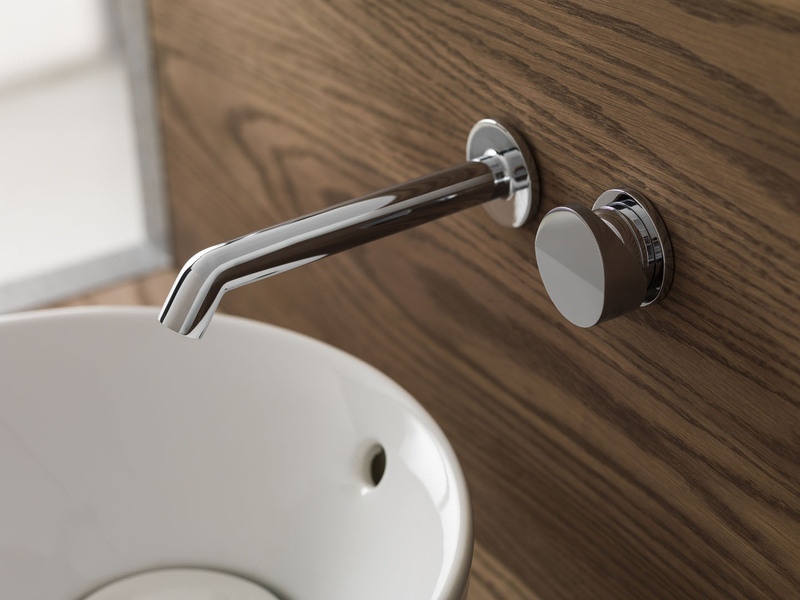 Tono is defined by the options and flexibility that it offers. Almost any configuration is possible. 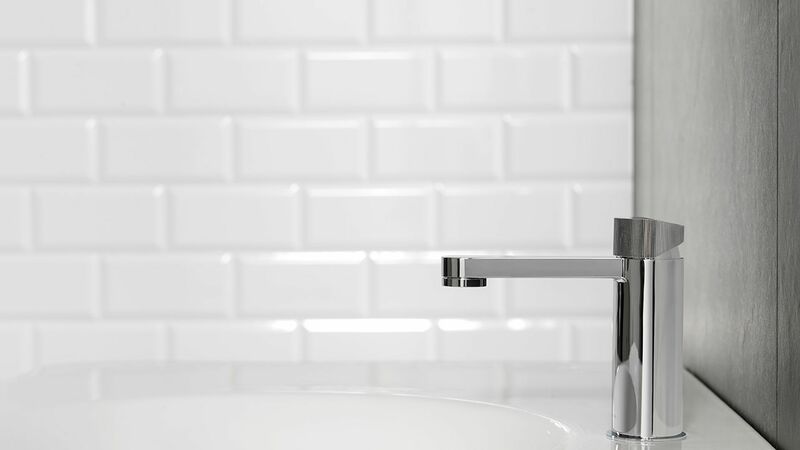 Unified by a common, simple language of design and a palette of complementary materials and colour tones, the minimalist aesthetic highlights the honesty of the material, the simplicity of the form and the art of manufacturing. 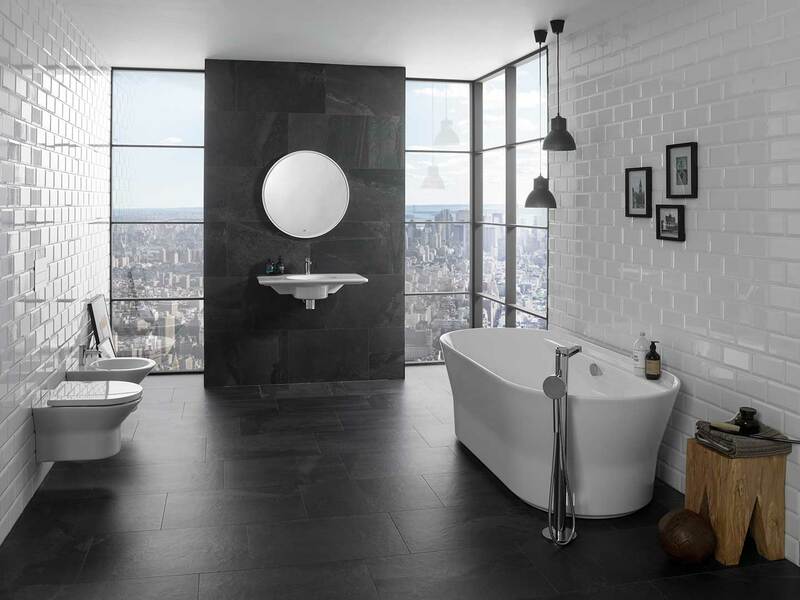 It is a full, integrated bathroom with a limitless selection of finishes and materials. Light, highly intuitive and practical pieces. 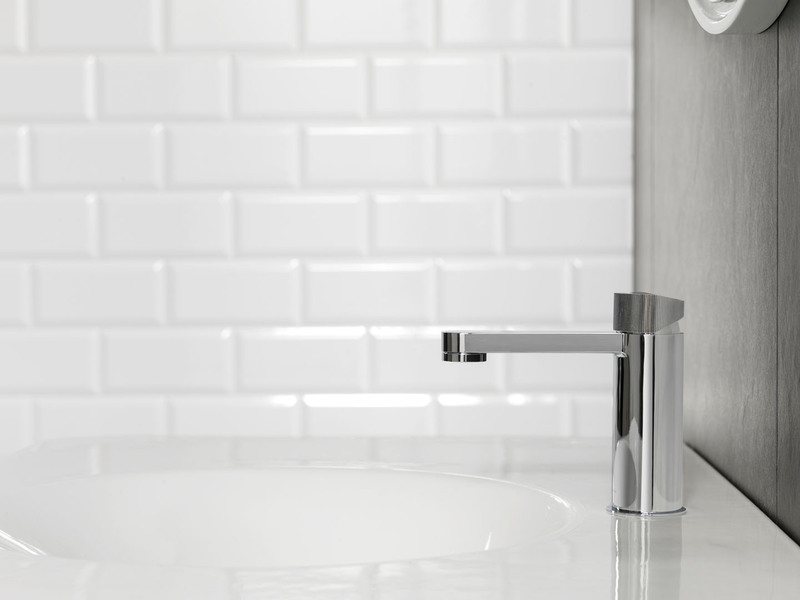 Amazing for their elegant chrome finish, as well as their bevel, which catches the light and acts as a visual signal to raise the lever, along with a grooved surface that invites the user to use it. 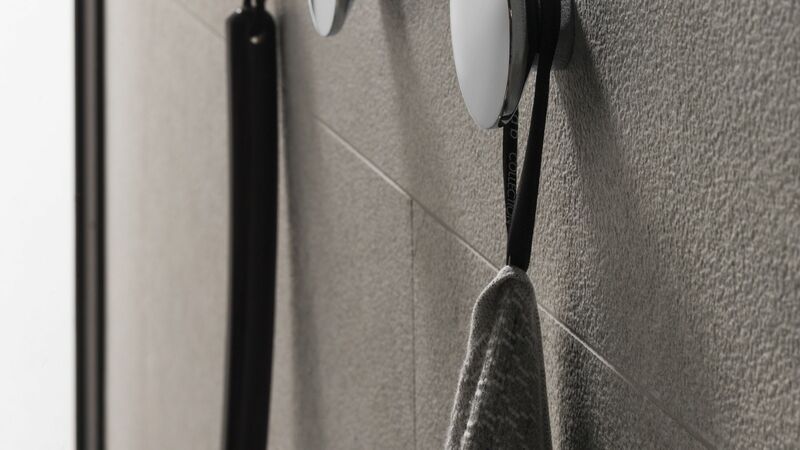 Practical simplicity, also in the shower. 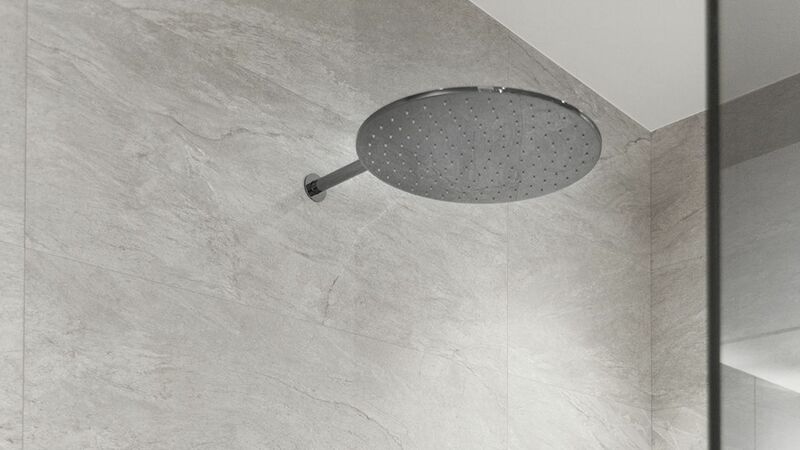 The Tono showerhead has been specially designed to make the shower a space for pleasure and daily escape. 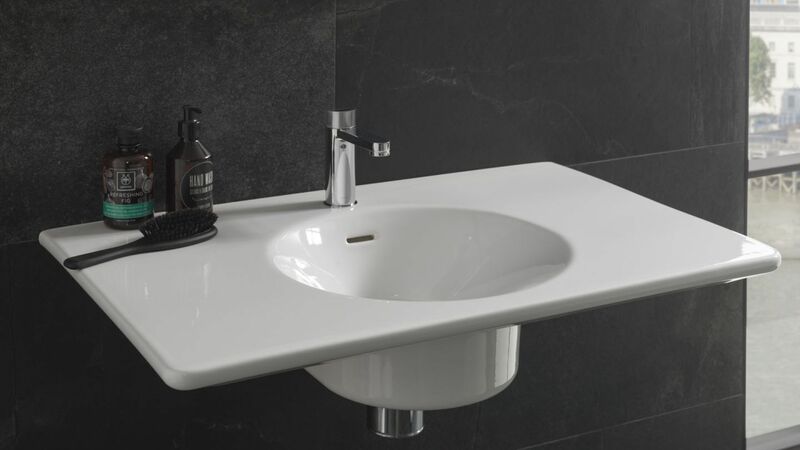 Various types of countertop or suspended washbasin, combining minimalism and functionality in equal measure. 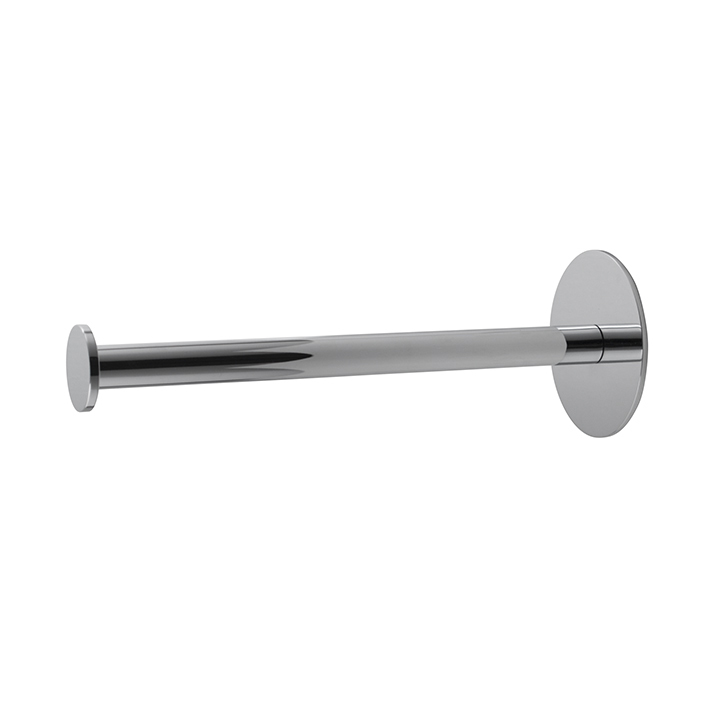 With a ceramic clicker discharger and overflow for use in high transit areas. 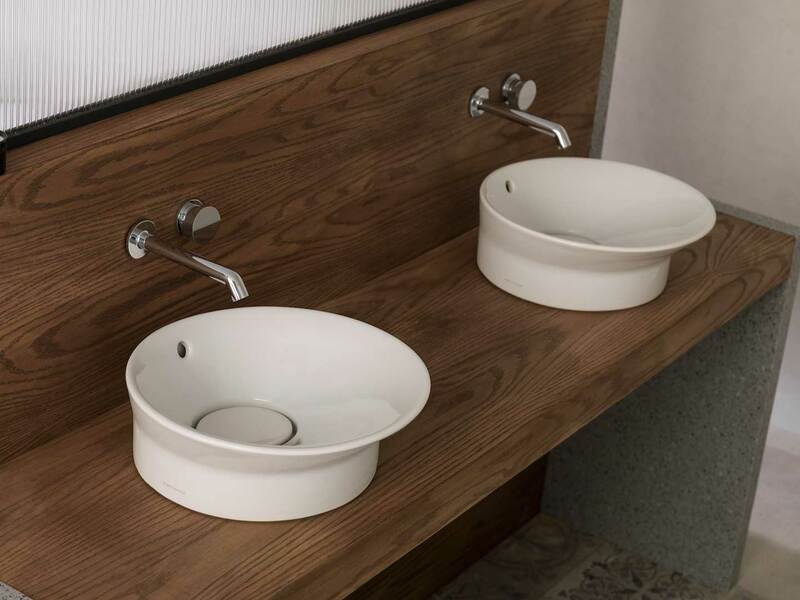 They are made from high range Noken Ceramic, a material that gives pieces great durability, resistance and easy maintenance. 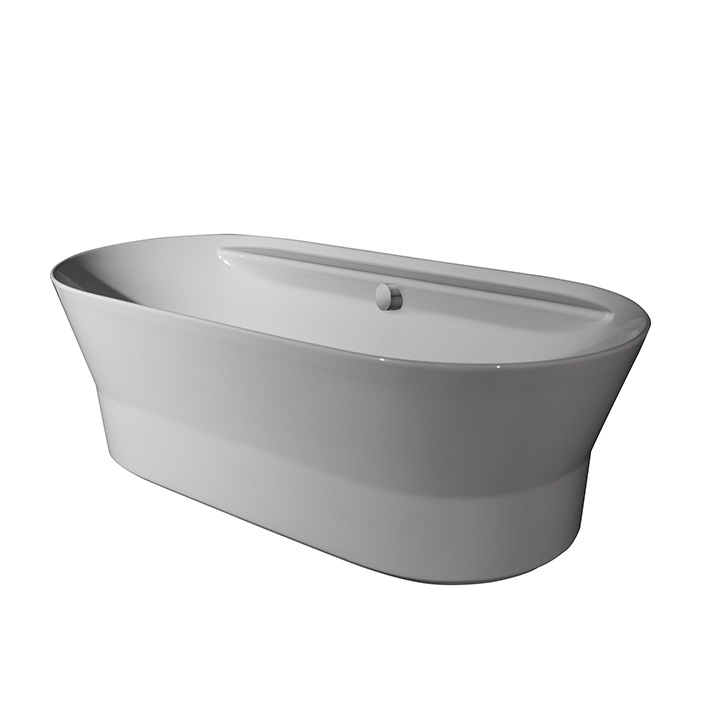 Free-standing bathtub for charming designs. 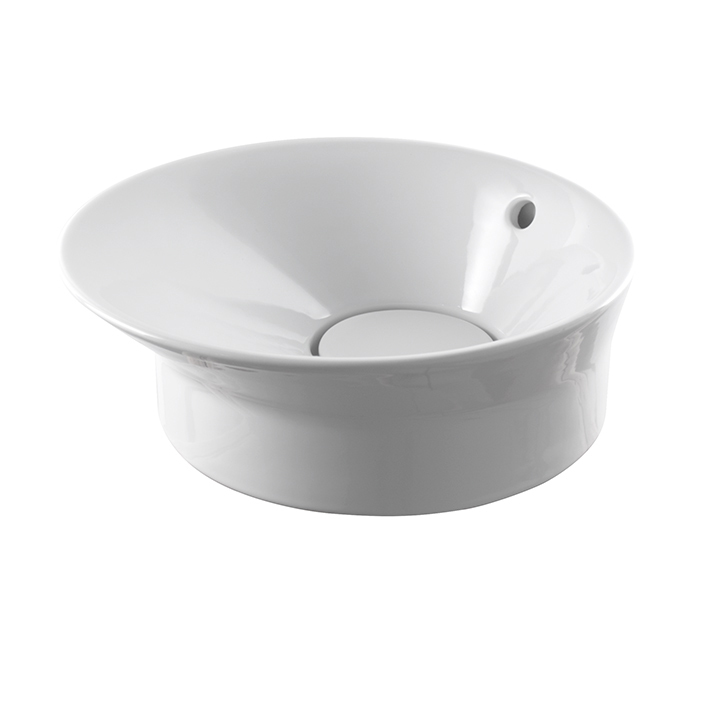 They have a support surface for greater convenience, as well as an up-down discharger system with a hidden overflow. Elegant simplicity. Less is more. 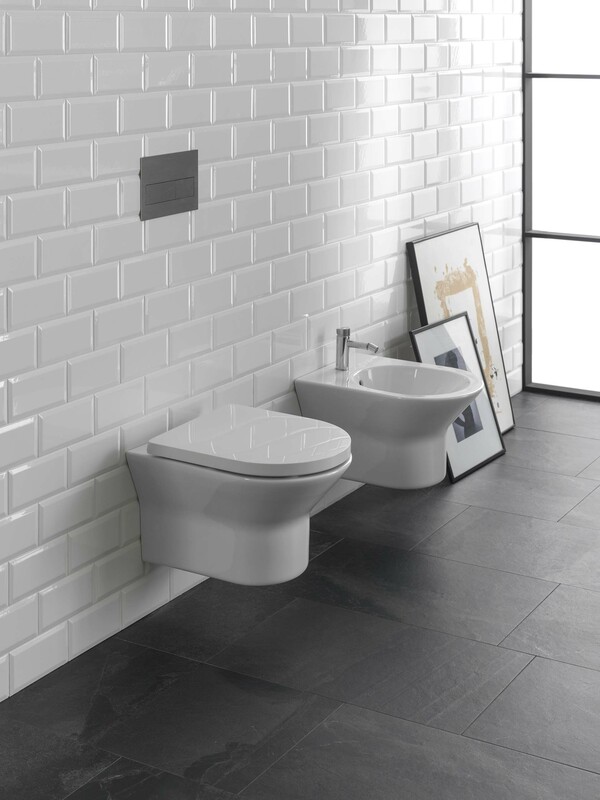 Suspended toilets manufactured with Noken Ceramic, the high quality sanitary ceramic from Noken. With a simple, minimalist design, these toilets adapt to any bathroom design, eliminating the superfluous and offering dynamism and modernity. 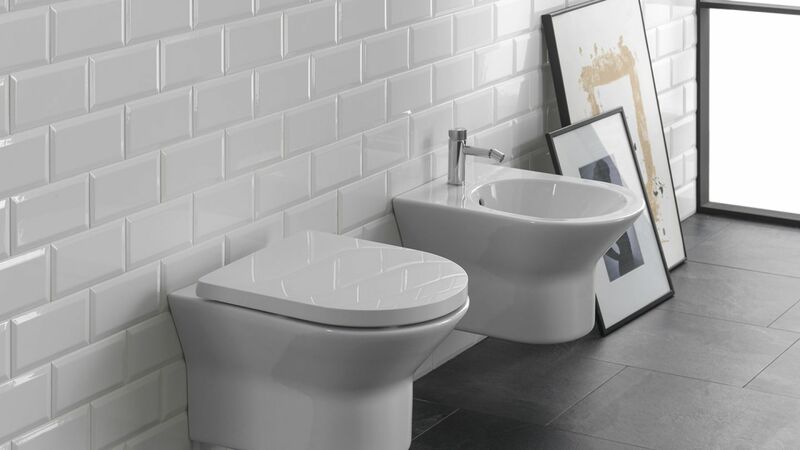 These toilets are also sustainable, with a reduced double flush system of 3 and 4.5 litres. 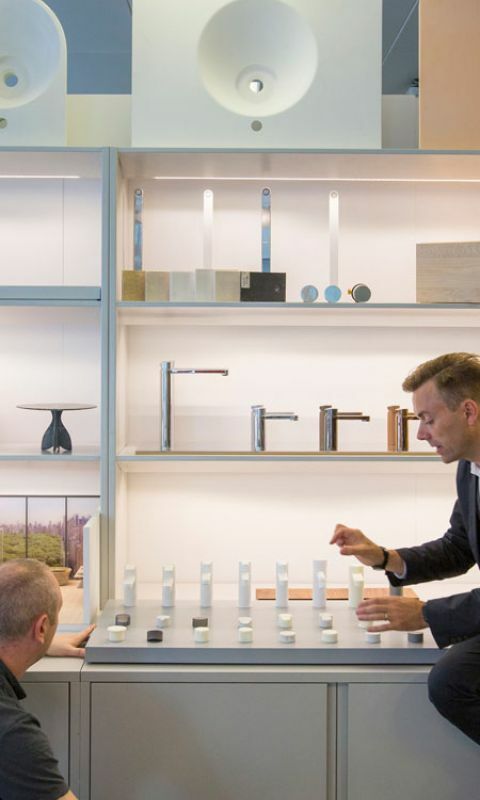 The practical minimalism of Foster+Partners is also reflected in accessories. 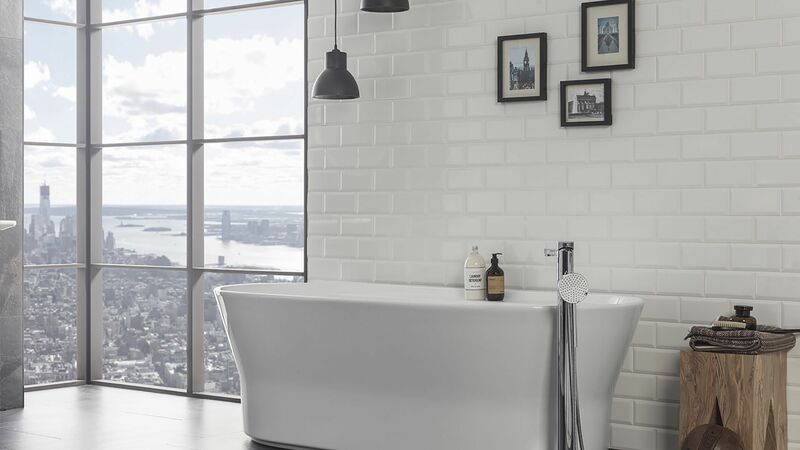 A long list of towel rails, hangers, slides and countless small elements which give a distinctive character to each bathroom. 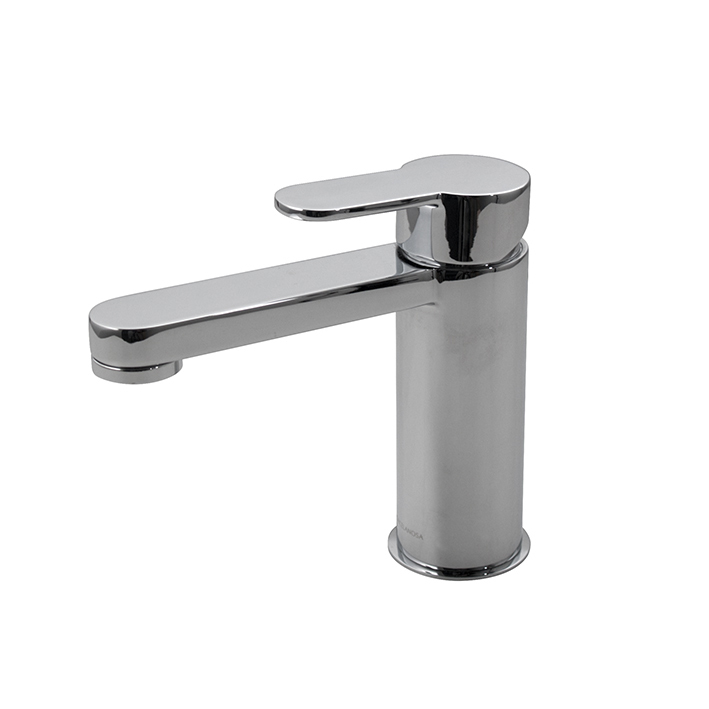 External part for thermostatic set. includes water supply and magnetic support. 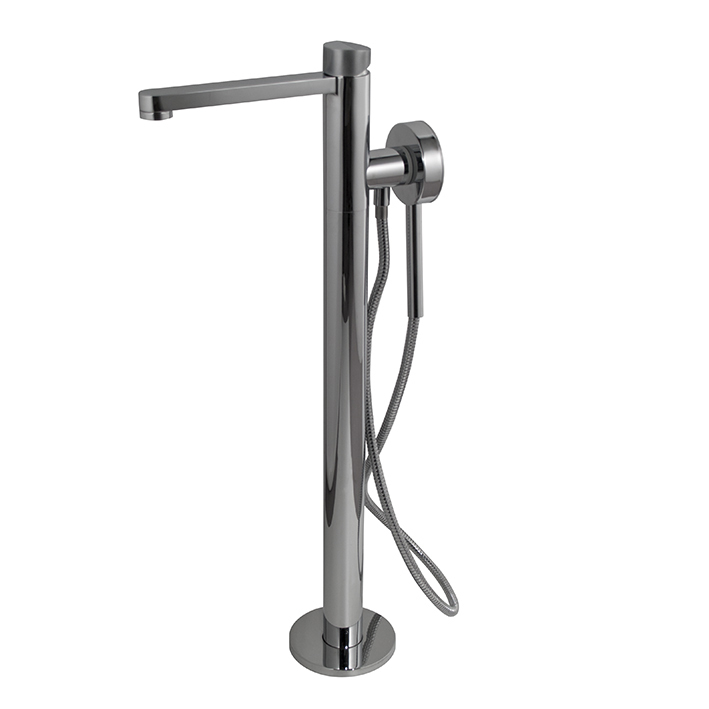 Includes handshower and flexible hose. 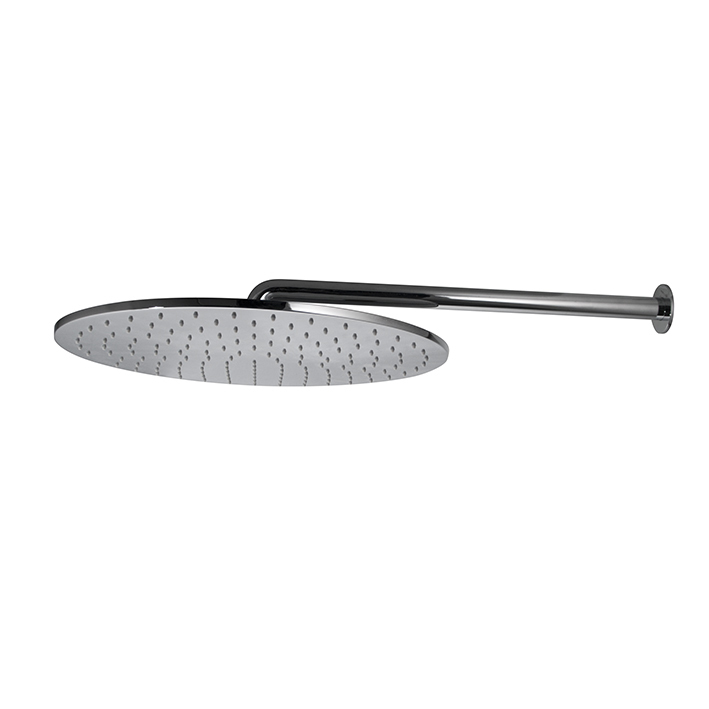 400mm shower head with arm. Flow rate 20 l/min at 3 bar. 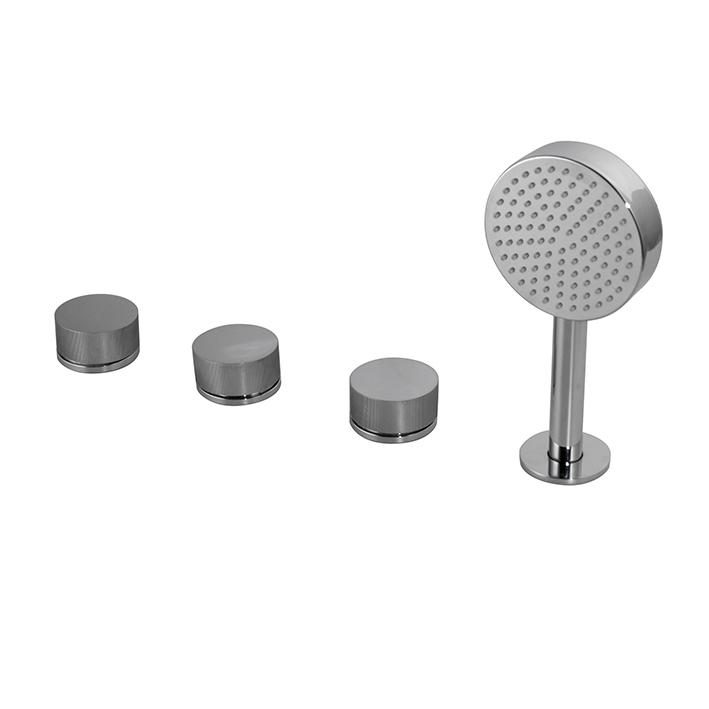 Floor mounted single lever bath mixer with magnetic support for handshower 100184791. 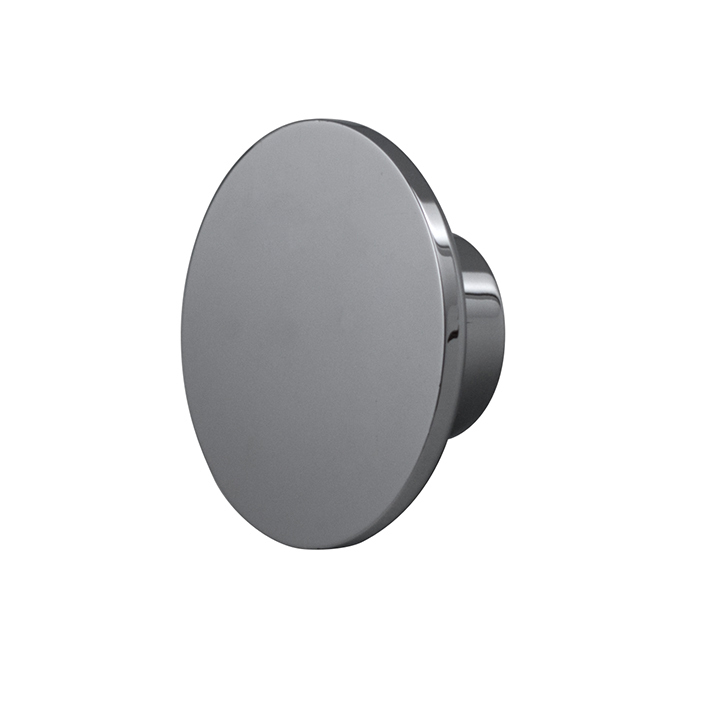 Ø40 mm TRI-CONTROL ceramic cartridge and built-in diverter. 40x50 cm. 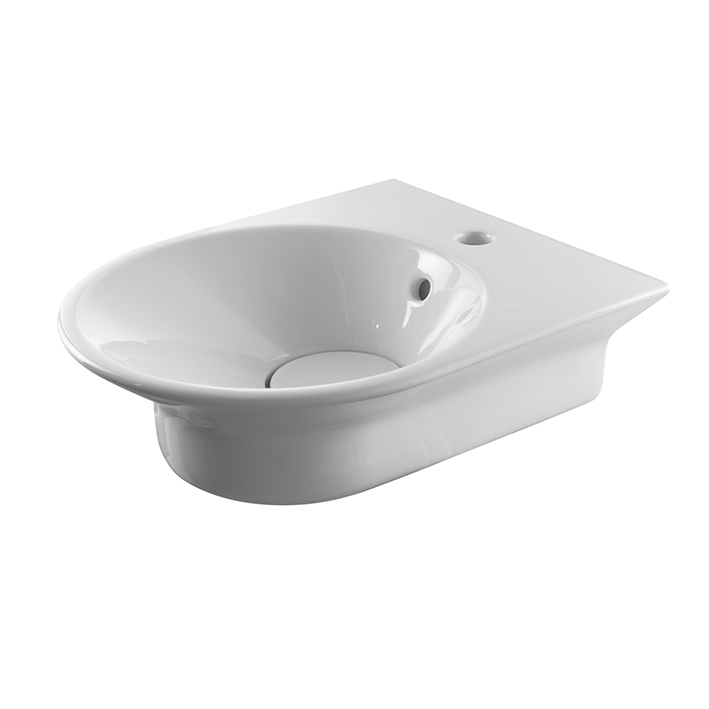 wall hung basin with overflow, clicker waste with ceramic cover and fixing kit 100041225 - N421040000 included. 80 cm. 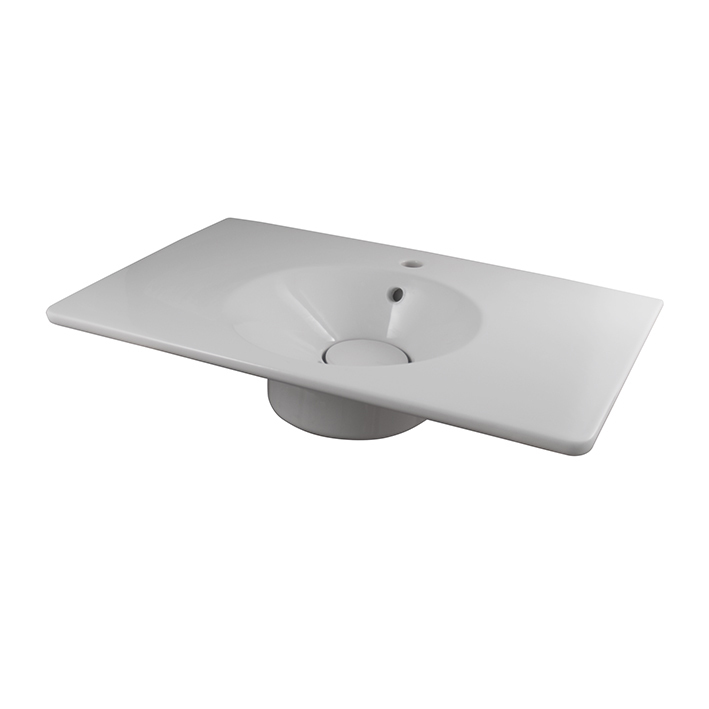 wall hung basin with overflow, clicker waste with ceramic cover and fixing kit 100041225 - N421040000 included. 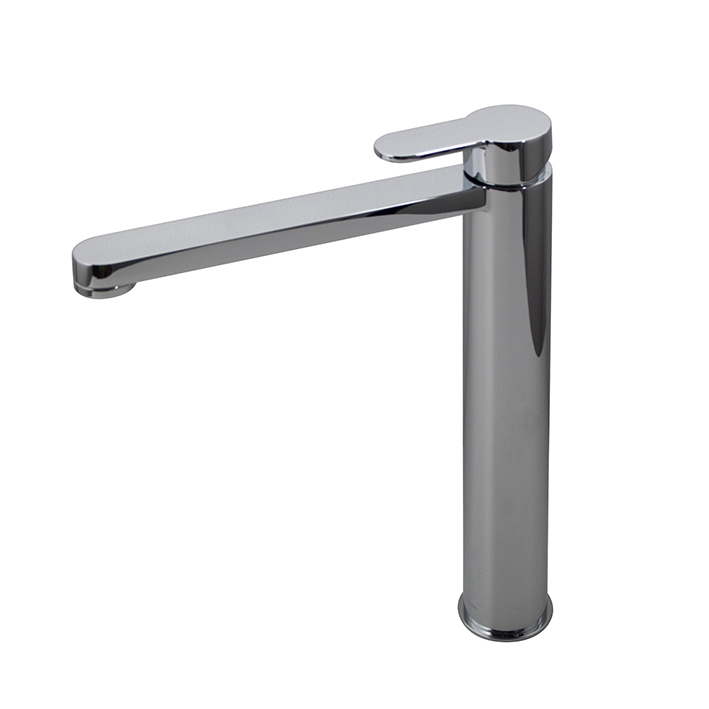 External part for wall basin mixer with rib handle and round spout. Flow rate 5.68 at 3 bar.